Better than ... smoking weed after the first week back at work post-holiday. Near the end of her set last night, Meshell Ndegeocello murmured, "I'm always tryin' to do something new, tryin' to look like a beginner." Not only was it an unpretentious way to assert the risk-taking and evolution that always has characterized her work, but also an inspiring, gentle reminder in the season of strict, hopeless resolutions. To say Ndegeocello has mellowed isn't entirely accurate. After all, she can still rollick and roll as rambunctiously as she did on her biggest solo hit, "If That's Your Boyfriend (He Wasn't Last Night)." But that was from her first album, Plantation Lullabies, which was released almost 20 years ago. She was in her early 20s, fresh off her hometown of Washington, D.C.'s go-go circuit. She had a few demons and a lot of weird accents, apostrophes, and capitalization in her name. Her latest album, Weather, is no less gorgeous than any other record in her catalogue. Yet it simmers in a different way than the brashness of her brilliant sophomore effort, the concept album Peace Beyond Passion, or the extraterrestrial lushness of Comfort Woman. In Weather, Ndegeocello further experiments with a sort of folky funk, stirring together ingredients that, on paper, don't seem to work. Lyrics that seem written as she stared out at a softly drizzling rain in "Object in Mirror Are Closer Than They Appear" contrast with the blazing declaration that bursts through in "Rapid Fire." Her distinct, blunt voice breathes sexily, "Who's your daddy?" before she answers herself sweetly, "You are," in "Petite Mort." Live, she navigates that tempest of change easily. She's supremely comfortable onstage. Wearing jeans, a long-sleeved black sweater, and red-rimmed sunglasses, she slid through a set that began to feel like a spell. In "Grace," her voice low and hushed, she strummed her bass so delicately it was as if she were singing a baby to sleep. By the time she and her excellent band played an almost chopped-n-screwed version of the irresistibly sensual "Outside Your Door," the audience was damn near hypnotized. Generously, she never upstaged her band, preferring to remain in line with them as opposed to out front. They jumped -- literally -- during "Lola," pulsing almost deliriously at times. It's been too long since I've seen a band so exhilarated by the music they were playing. But immediately after that storm of energy, Ndegeocello settled into "Oysters," a quietly devastating track from Weather. As those old El Rey chandeliers glowed and blue lights spotted the stage, she sang, high and plaintively, "Sometimes you don't get it right, but when you do, it's outta sight." I can't have been the only person with tears in my eyes. Critical bias: Some friends and I stumbled upon Meshell at New York's SummerStage in Central Park in the late '90s. The next day, I immediately went out and bought every album of hers I could find. The crowd: Mostly couples. 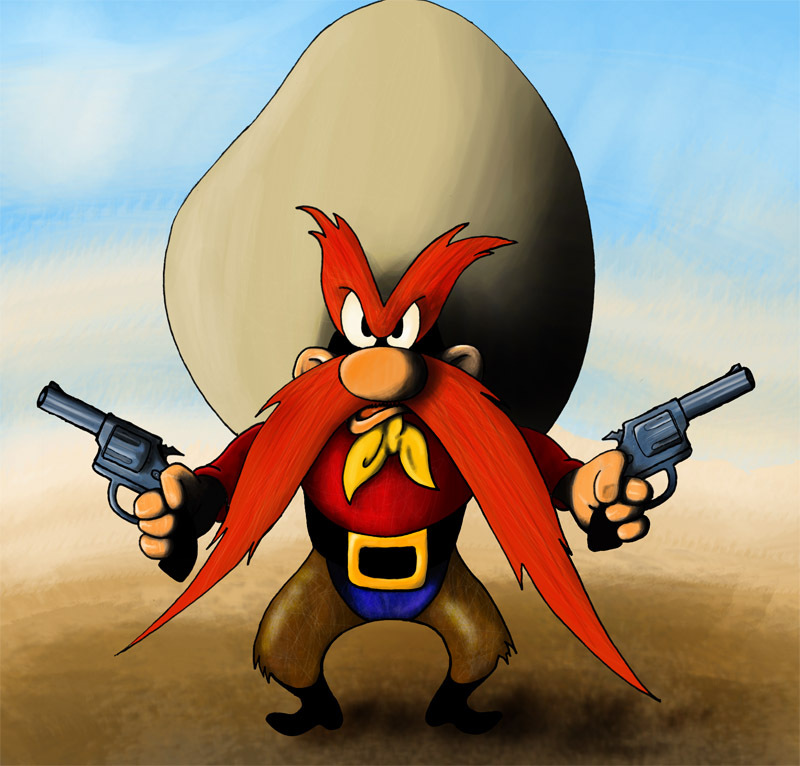 One dude had such an extreme ironic-hipster handlebar moustache that he could play Yosemite Sam. Tellingly, there was no sea of shimmering iPhone screens capturing the show for their later enjoyment (seriously, do any of you people who record these shows on your phones ever watch them again?). Random notebook dump: A lone hand kept rising, the way people do in Pentecostal churches to testify or receive the spirit.